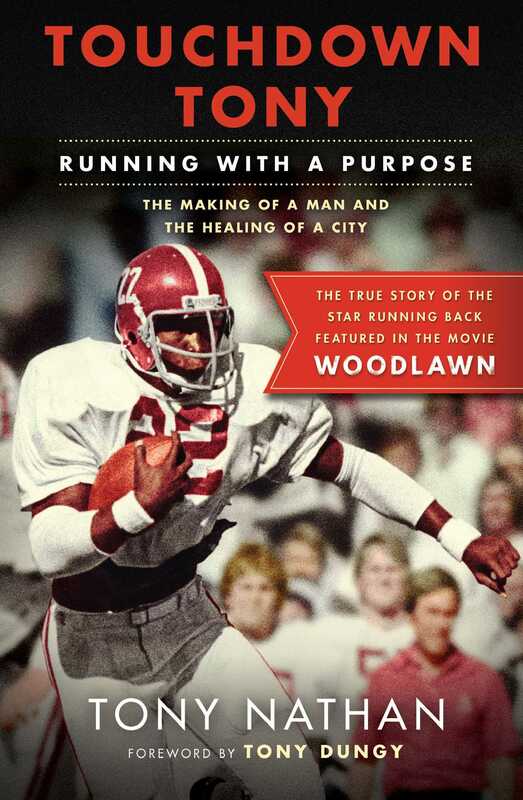 The true story from which the inspirational movie Woodlawn starring Jon Voight, Sean Astin, and C. Thomas Howell, is based on African American running back Tony Nathan and his experiences on a mostly white team in 1970s Birmingham, Alabama, and how his courage and superb athletic ability helped heal a city, propelling him on to a successful football career as both a player and a coach in the NFL. 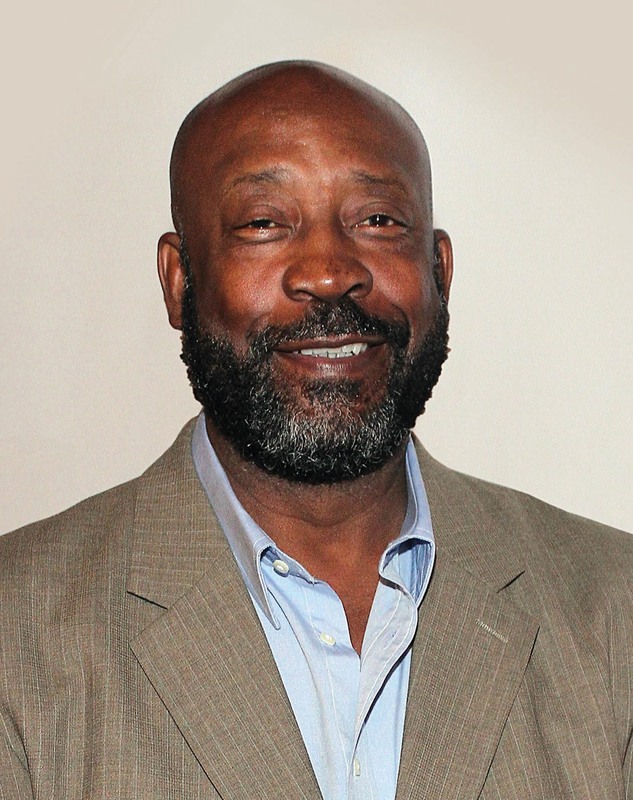 When Tony Nathan got his hands on a football, it was like Superman putting on his cape. He stepped onto the field and became a different person—a hero destined to change the course of Alabama history. Somehow, when he held a football, he knew exactly what to do, and it was those instincts that helped him navigate life in one of the most tumultuous cities in America. In this powerful memoir, Tony reveals how he summoned the courage to “run with a purpose” during the times when racial tensions were at their highest as he grew from a boy trapped by the racial divide in Birmingham, Alabama, into a successful man and football hero. Tony’s courage, character, passion, and strength contributed to his impressive career on the field—including two Super Bowls with the Miami Dolphins—and then as a coach who helped train other winning players. Inspirational and uplifting, Touchdown Tony is not only a behind-the-scenes look at a great football player’s life and career, it is also a story of redemption and one man’s hope to change the future.